Following the release of the 6.0.0 update, a few bug fixes and quality-of-life changes have been applied to Pokemon Duel. 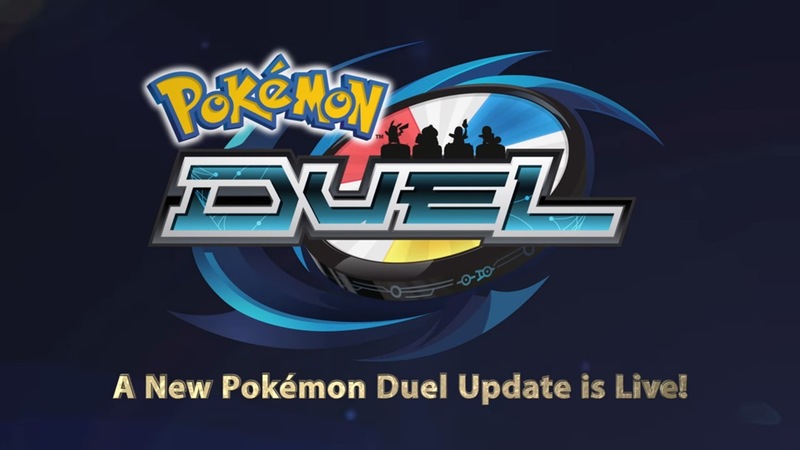 Patch 6.0.3 fixes issues with Mega Evolution in Ultra Space, as well as patches known issues with moves like Night Slash (a critical fix indeed). Finally, the Pre-Tournament for April is now open. Joining it will net you some shiny rewards!